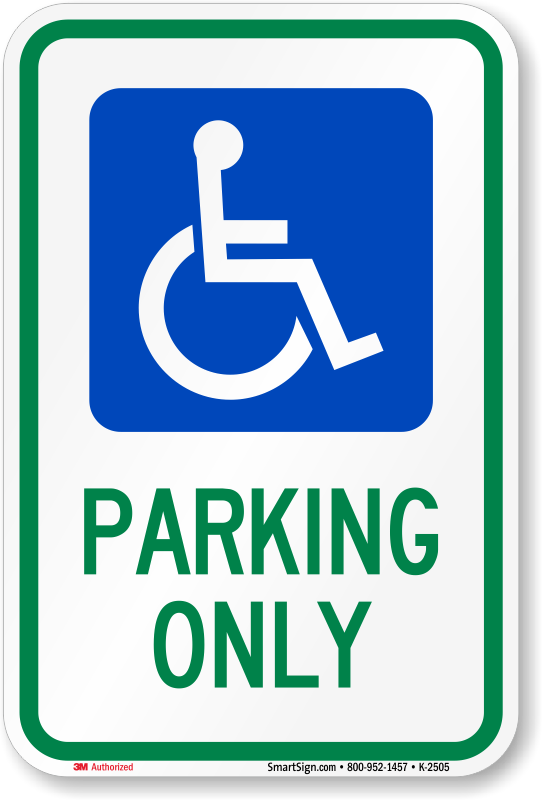 ADA Handicapped Parking Signs Comply with Ohio State Laws, featuring a clear symbol for easy identification. 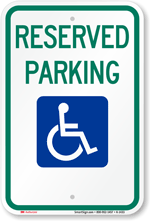 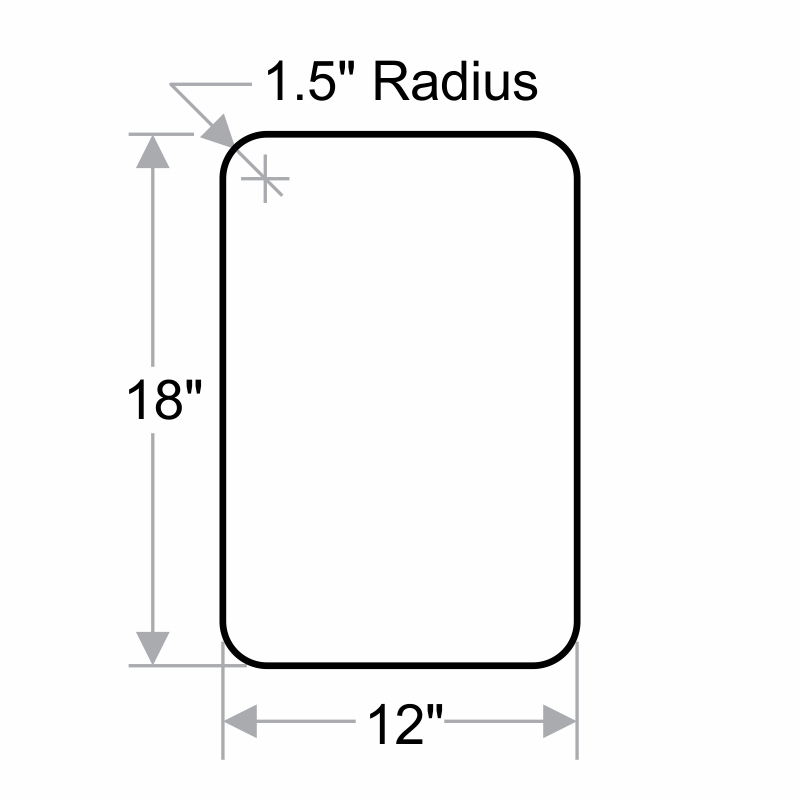 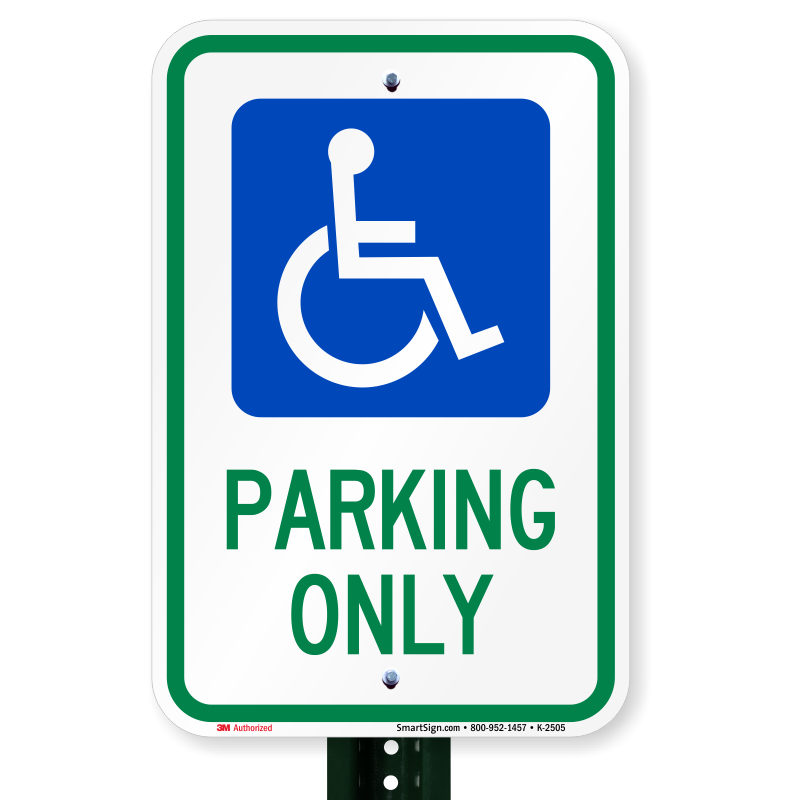 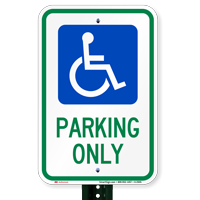 These Handicapped Parking Signs are made from durable, lightweight aluminum. 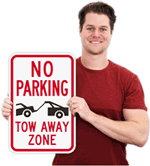 These rust-proof signs will outlast steel or plastic alternatives. 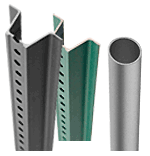 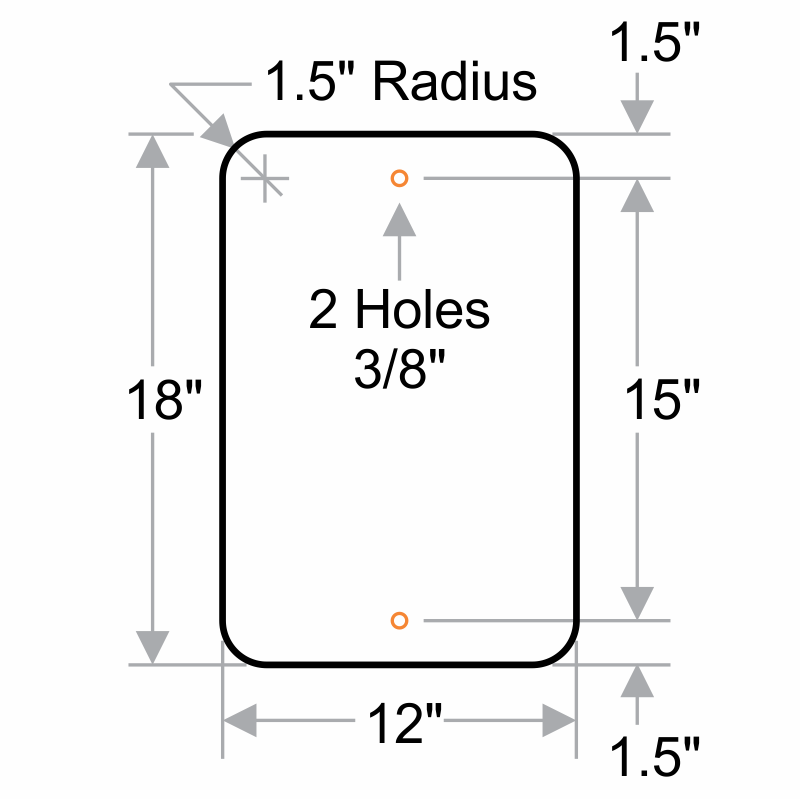 Signs have pre-drilled holes for easy mounting on U-Channel posts or fences.